On the above date there will be a kata and referee course at Hawarden High School. This course is open to all grades and all ages. The course will be between 10:45 – 12:45. All squad members will be expected to attend. 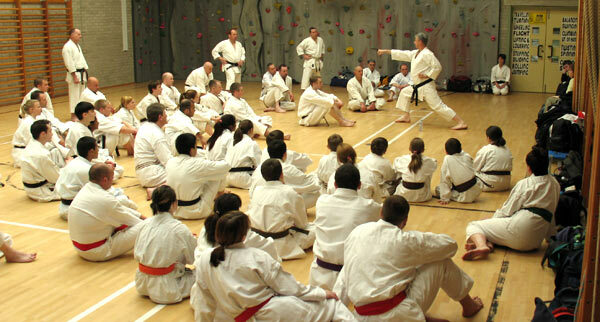 This is an opportunity to improve your kata and/or understand the rules for competition. Please try your best to attend.